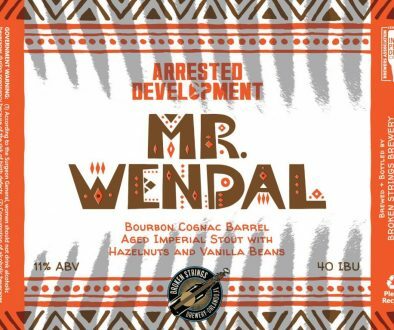 (Everett, MA) – As Down The Road Beer Co. expands distribution across Massachusetts and Rhode Island, the Everett-based brewery is also increasing its offerings. This winter, DTR introduces two new 8.5% ABV beers: Deepdweller, an extreme stout with chocolate and cranberries, and Sunna, a bright, hopped-up Double IPA with a synergistic malt profile. 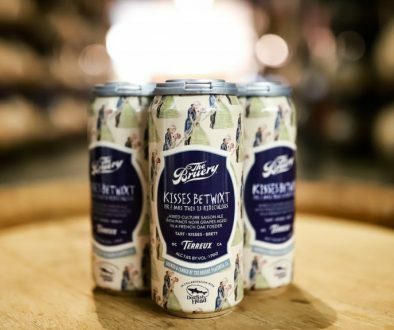 Donovan Bailey, owner and brewmaster at Down The Road Beer Co. in Everett, MA, is a scientist at heart, and that passion for experimentation shines with both of these new beers. Deepdweller flips the entire notion of an English stout on its head, introducing bright, tart cranberry and rich, milk chocolate to the equation. 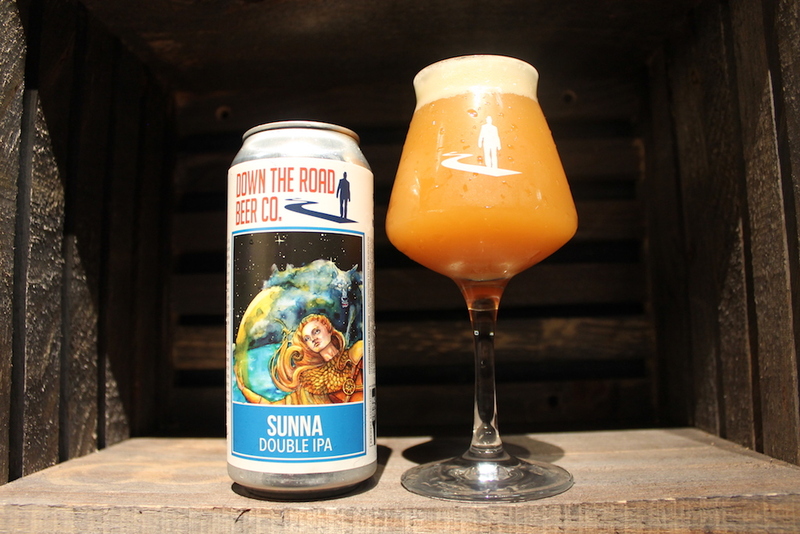 Sunna also innovates on the current meta of DIPAs in New England. 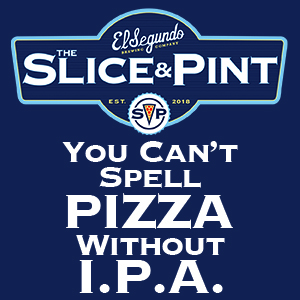 Many of the hops sport familiar names like Galaxy, Mosaic, Citra and Amarillo, but these hops are too often thrown into recipes without any support. With Sunna, we used Golden Promise, a specialty malt that is slightly sweeter and more robust than standard 2-row, to amplify the hop profile of this beer. Expect bigger and more complex flavor, aroma and mouthfeel without added bitterness, grassiness or astringency. Down The Road Beer Co. is founded on the notion of brewing traditional recipes with a modern twist, but extreme beers like Deepdweller are a significant departure from more historic brews like Spring Heeled Jack London Porter and Rasenmäher Kölsch, and they are telling of things to come. Donovan recently added a three-barrel pilot system to his growing collection of brewing equipment at DTR’s production facility in Everett. Deepdweller Cranberry Chocolate Stout is available for sale in 16-oz. cans at Down The Road’s taproom and package stores across Massachusetts and Rhode Island. Both beers are available on draft in Everett, but Sunna 16-oz. 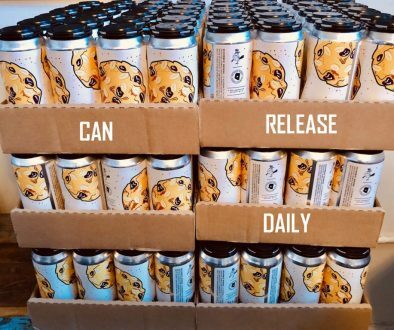 cans are only available for purchase at the taproom, and buyers are limited to one case each.